Egyptian officials have uncovered a 3,700-year-old burial chamber containing the remains of a Pharaoh's daughter. The tomb where the daughter of Pharaoh was buried about 3,700 years ago has been discovered in Egypt. 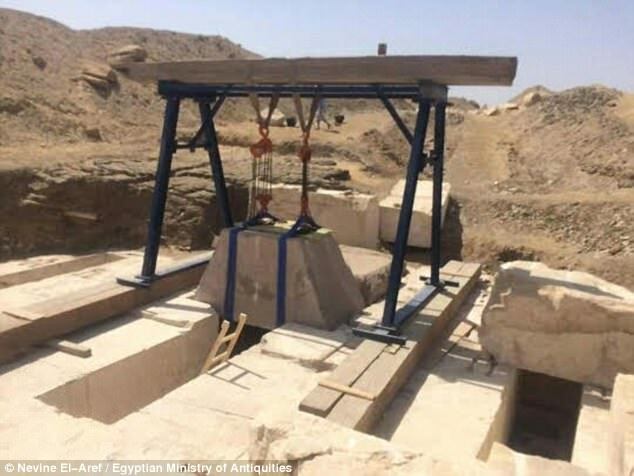 Egyptian officials have uncovered a 3,700-year-old burial chamber containing the remains of a 'Pharaoh's daughter', reports Dailymail. The royal burial chamber was found near to a recently discovered pyramid belonging to an ancient Egyptian King. Egypt's Ministry of Antiquities said the chamber was likely that of the daughter of 13th Dynasty King Emnikamaw, whose pyramid is located about 600 meters (1,900ft) away. The discovery was made at an archaeological site in the area of the Dahshur's royal necropolis, 20 miles (30 kilometres) south of Cairo. 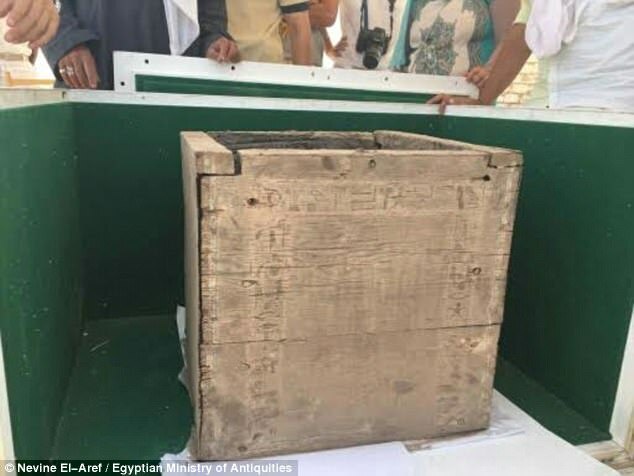 The chamber contains a wooden box engraved with hieroglyphic writings meant to protect the body, a statement on Wednesday said. The box contained four canopic jars filled with the royal princess's organs. Last month, archaeologists found remains of a pyramid in the same area with hieroglyphics bearing King Emnikamaw's name. 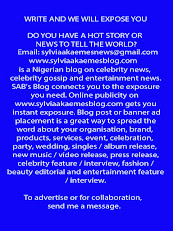 Experts believe that the pyramid may have been ancient Egypt's first attempt to build a smooth-sided pyramid. 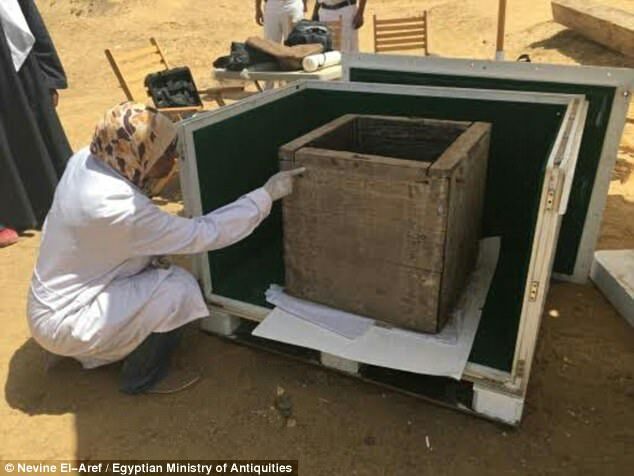 In a statement, Adel Okahsa, director general at the necropolis, said: 'An alabaster... block engraved with 10 vertical hieroglyphic lines' was among the finds. He added that a 'granite lintel and stony blocks showing the interior design of the pyramid' were also found. Excavation is still in its early stages and the size of the pyramid has not yet been established. Due to the bent slope of its sides, the pyramid is believed to have been ancient Egypt's first attempt to build a smooth-sided pyramid. 'All the discovered parts of the pyramid are in very good condition and further excavation is to take place to reveal more parts,' the ministry said.